Use it instantly! 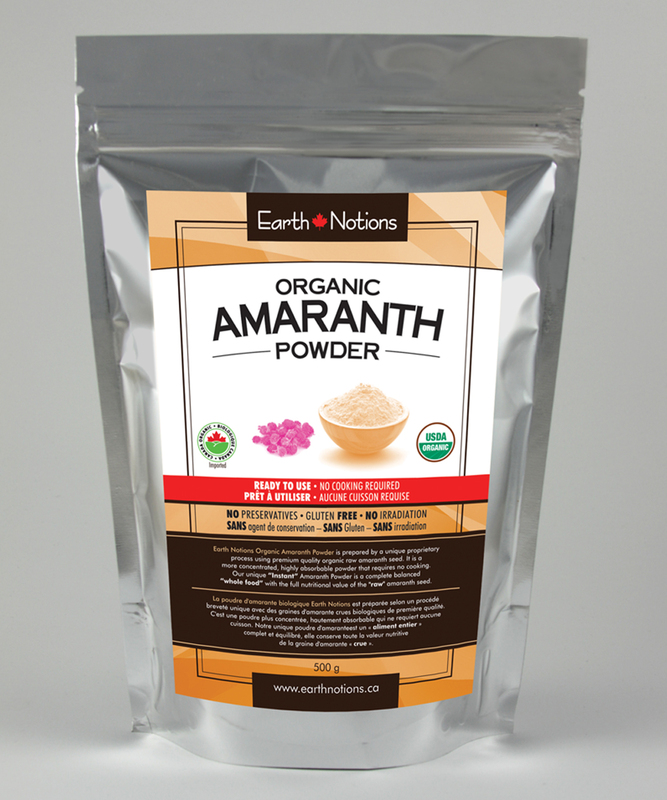 Our organic Amaranth powder is ready-to-use straight out of the bag. Just like our quinoa powder, it's a premium quality whole food, expertly prepared, to offer you the highest level of nutrition that an amaranth seed can offer in a convenient powder form. 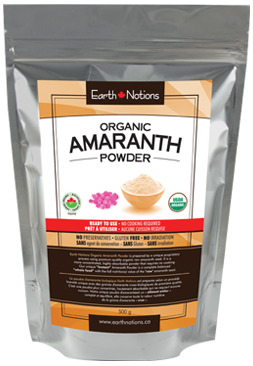 Amaranth is high source of plant-based protein, exceptionally rich in iron. 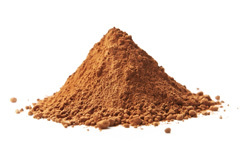 It's also a good source of manganese, calcium, magnesium, and phosphorus. You may also wish to try our Organic Red Quinoa Powder - another whole grain superfood now available in an instant powder form! Taste: Some say nutty. Some say malty. Others have said earthy; but, taste is subjective so you be the judge! 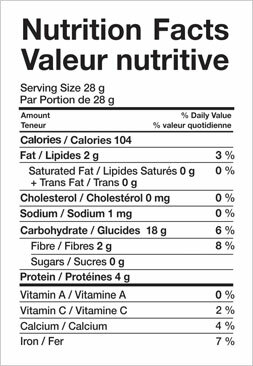 Valued for: A rich source of plant-based protein. Excellent raw, whole food nutrition. Convenience. Ingredients: 100% amaranth seeds, finely milled. How to Enjoy: Use it as an ingredient in your smoothies, or sprinkle it over other foods like cereals and yogurts for added nutrition.